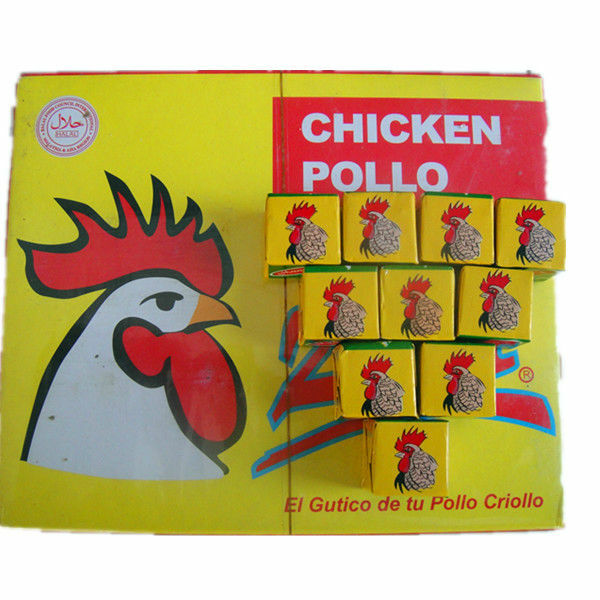 We are the professional manufcturer and exporter of chicken cube and powder. Our products have enjoyed a great popularity in the market. 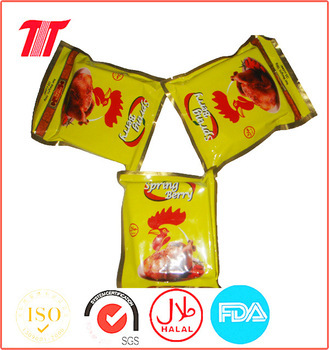 Seasoning Cube is a kind of compound seasoning, was made with strict process and contain ingredients of chicken extract, salt and MSG etc. 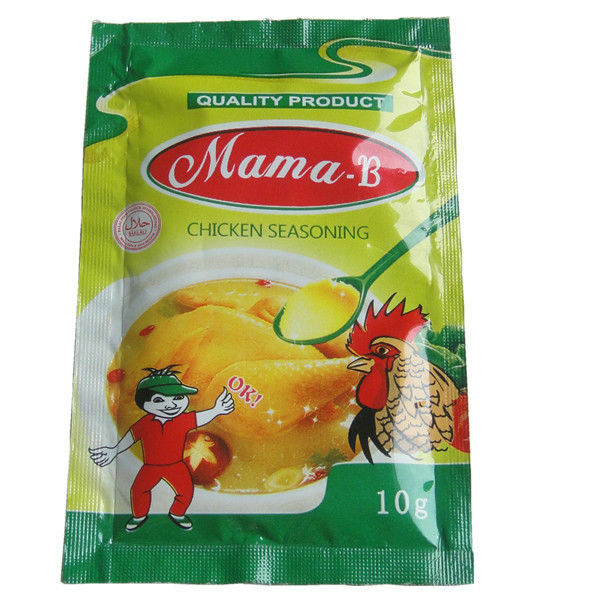 We can produce many flavor seasoning cube: chicken, shrimp, beef, fish, goat, vegetable, onion, tomato. 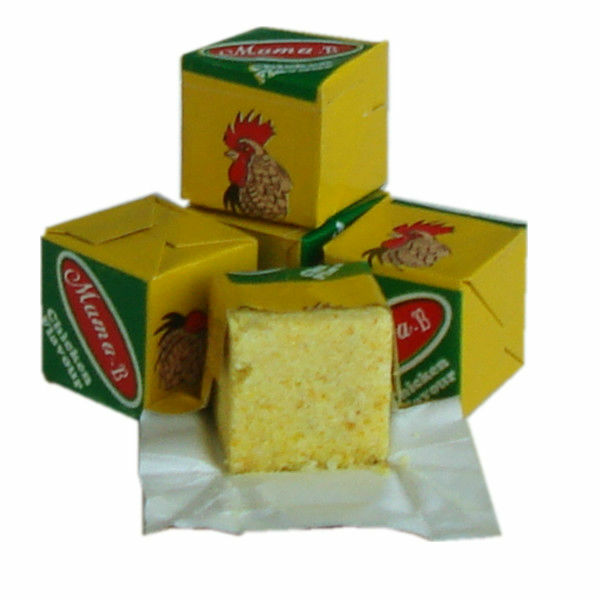 Looking for ideal Cube for Nigeria Manufacturer & supplier ? We have a wide selection at great prices to help you get creative. 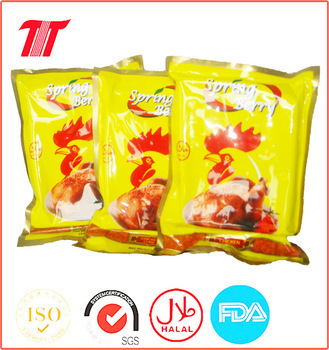 All the Chicken Powder for Africa are quality guaranteed. 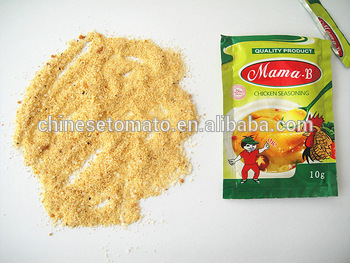 We are China Origin Factory of Shrimp Powder for Ghana. If you have any question, please feel free to contact us.